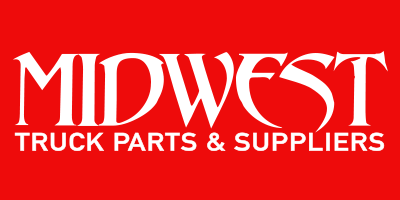 Midwest Truck Parts and Suppliers transport a variety of products with local, regional and dedicated transportation services. Additionally we offer 24/7 roadside mechanical assistance by stocking our trucks with parts and equipment to repair most problems. 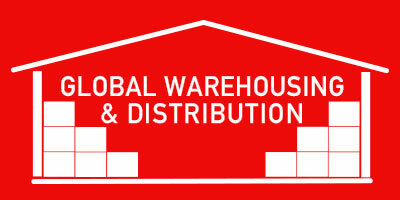 Global Warehousing & Distribution offers our customers a location to store their products for both long-term and short-term durations. We also offer labeling, packaging, custom packaging, repackaging and sorting services to expand our capabilities to our clients. 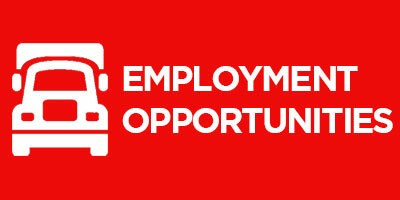 Diamond J Companies is looking for professional drivers to grow our workforce. Apply today! Call us at 812-548-4991 to learn how we can help your delivery, distribution, and warehousing needs.